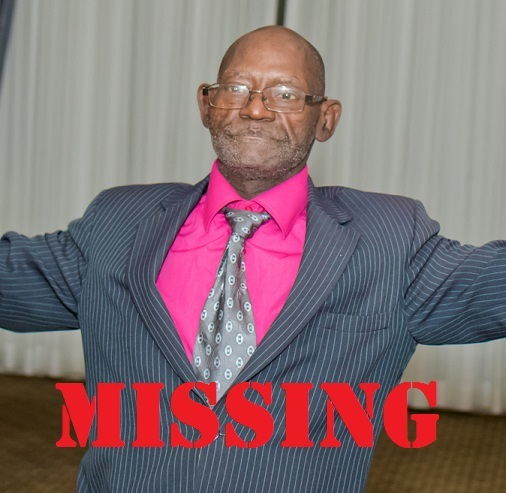 SAVANNAH, GA (January 14, 2017): Savannah-Chatham Metropolitan Police ask the public’s help in locating a missing man last seen at a bus stop near Mall Way and Hodgson Memorial Drive on Jan. 12 at about 2 p.m.
After having no contact for several days, relatives of James Arthur Brown, 57, reported him missing on Saturday, Jan. 14. Relatives classify Brown as a mental health consumer requiring care. Brown is described a black male standing 5-6 and weighing 150 pounds. He has low cut black hair and a grey beard. He may be wearing a white T-shirt, black pants, black shoes and a red fanny pack. Brown frequents the Oglethorpe Mall and Walmart on Montgomery Cross Road . 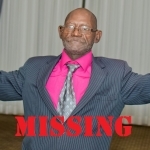 Anyone with information about Brown’s location should call 911 immediately.